The New York dining scene is full of all kinds of restaurants, from those catching the latest culinary trends to classic establishments that have been around for decades. Whether you are a true New Yorker or just visiting, these restaurants will allow you to experience a bit of old New York. 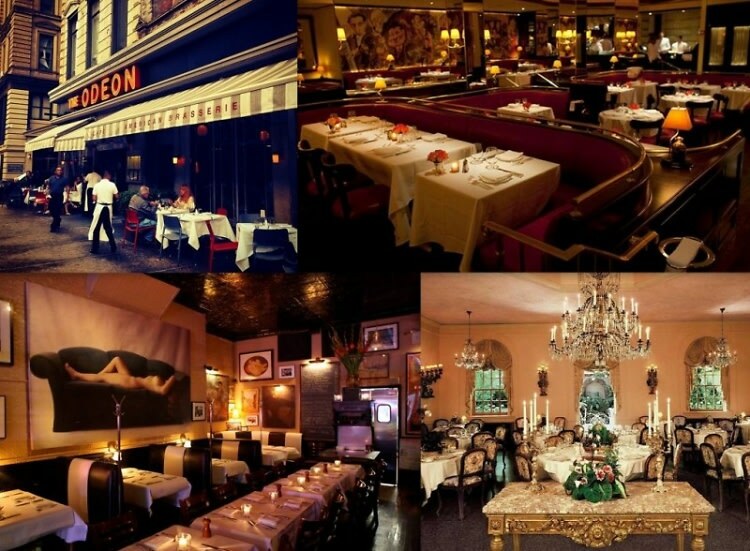 We have rounded up eight of New York's most classic restaurants still serving excellent food.